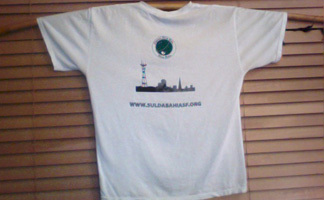 I designed a t-shirt back for the San Francisco chapter of Brazilian Martial Arts group, Capoeira Sul da Bahia. 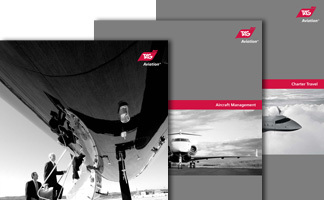 While at TAG Aviation USA, the company underwent a massive overhaul of all electonic and print marketing collateral. 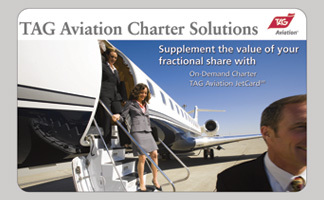 Part of this effort was the design of new service promotional postcards utilizing the 2,-3,000 newly shot marketing photos, which I managed and enhanced.